Speedway Signs also offers graphic & web design services, as well as business cards, forms, flyers, brochures and posters. Weekends by appointment only. Special rates apply. 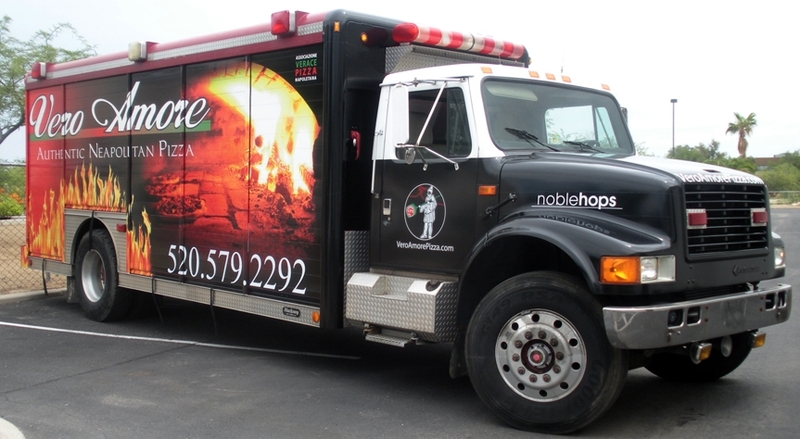 We deliver high-quality, custom graphics provided by our friendly and knowledgeable staff. We take customer service very seriously. Our services include signage in all shapes and sizes, available on a wide range of materials to suit your needs — banners, a-frame and swing frames, decals, magnets, business forms and business cards, posters, flyers, web & graphic design, vehicle wraps and vehicle graphics. Call us at 829-7775 for more information and free estimates. 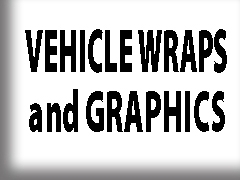 We will design, print and install high quality custom graphics to turn your car, truck, van or fleet into mobile advertising for your business. Display your brand all over Tucson with cost effective, quality advertising from the professionals at Speedway Signs. 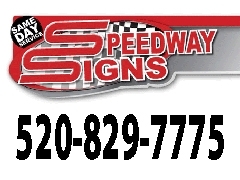 Call Speedway Signs for all of your indoor and outdoor signage needs. We provide custom graphic designs on a wide variety of materials – many sizes are available. 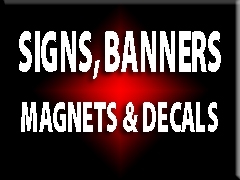 We design, print and install banners, signage, magnets and decals in Tucson and surrounding communities. Our experienced design team will optimize your web site for the major search engines to increase online traffic to help grow your business. We offer website maintenance to keep your site up-to-date and running smoothly. We use the latest, state-of-the-art web design technology to build our sites. Many options are available to meet your specific site needs, whether it be a simple, informative site or a full-blown e-commerce store and content management system. Check out EARN.COM for free cryptocurrency!